Mel Maracle is a Mohawk and First Nation member of the Mohawks of the Bay of Quinte from the Tyendinaga Mohawk Territory in Ontario. 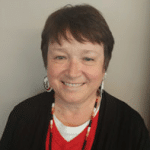 Mel has lived in Ottawa for over forty years and is the Office Manager for the National Association of Friendship Centres (NAFC). She is the longest serving member of the Committee and is proud to have the NAFC as the official host for 2017 Summer Solstice Indigenous Festival (SSIF). Mel is the proud mother of two children who have blessed her with 4 grandchildren. 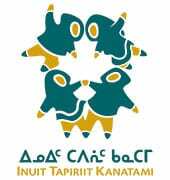 A beneficiary of the Labrador Inuit Land Claims Agreement, Mitchell White is a Communications Officer, Editor with Inuit Tapiriit Kanatami, the national voice of Canada’s 60,000 Inuit. His main role is Editor of Inuktitut Magazine, a publication devoted to chronicling the Inuit experience in Canada for over 40 years. His other volunteer experience includes serving as a councillor for the Nain Inuit Community Government (the youngest to do so in the municipal government’s history); and as a board member for the Aboriginal People’s Television Network’s board of directors. 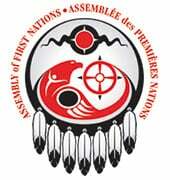 Dale Matasawagon works at the Assembly of First Nations (AFN). 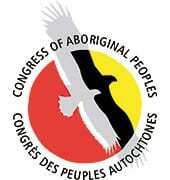 He has represented AFN on the National Indigenous Peoples Day (NIPD) Committee since 2011. Dale is an Ojibway from Aroland First Nation. The community is rich in cultural diversity and oral history. 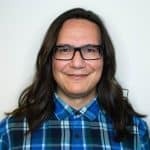 As such, Dale is fluent in the Ojibway language, speaking and writing in the western dialect, one of Canada’s predominant Indigenous language groups. Dale is a dancer who competes at various competition pow wows throughout North America. 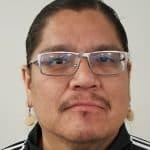 He is the Pow Wow Coordinator for the Summer Solstice Competition Pow Wow. Marilyn Davignon from the Native Women’s Association of Canada. Sarah Mitchell is the Project Coordinator of the Aboriginal Skills and Employment Training Strategy (ASETS) program at CAP. Through her position at CAP, Sarah connects constituents with meaningful, skilled work through projects managed under the ASETS program. 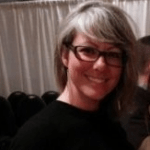 Prior to CAP, Sarah worked as a senior research consultant for 10 years, conducting litigation research under Canada’s Settlement Agreement for Indian Residential Schools. 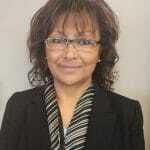 Sarah has also worked on numerous projects under the Truth and Reconciliation Commission. She lives in Chelsea, QC with her partner and two children, and spends her free time exploring Gatineau Park with friends and family. Tim Kenny was born and raised in Edmonton, Alberta. Of mixed Cree and European ancestry, he is a proud descendant of the John Baptiste Gambler #183 First Nation in Calling Lake, Alberta. 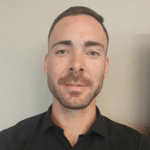 Currently finishing up a degree in Communications/Public Relations from Mount Royal University, Tim works in Ottawa for the Government of Canada in Public Outreach. He is a part of the team responsible for communication efforts for National Indigenous Peoples Day. Proactive collaborator, creative catalyst, conversation generator. Sign up for the SSIF Newsletter!